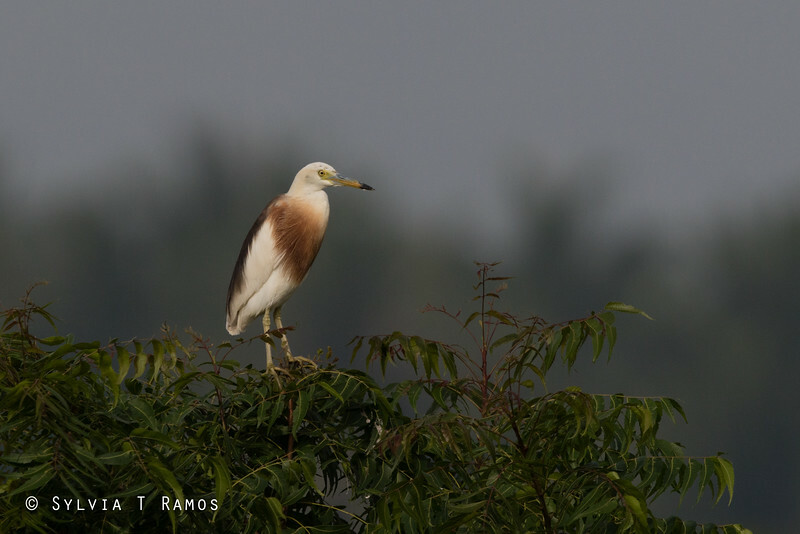 There are two species of pond-heron that occur in the Philippines, Javan Pond-heron and Chinese Pond-heron. The more commonly occurring one is Javan Pond-heron. Chinese Pond-heron is considered a vagrant. The two species look very similar when immature or in non-breeding plumage and cannot be told apart with certainty. We saw our first Javan Pond-heron in Candaba. It flew slowly fly out of the shrubbery. On our next visit we saw five of them.